It's recommended that using weighted sand bags to wrap around each leg to withstands 50mph winds, keeping it from blowing over your roof. 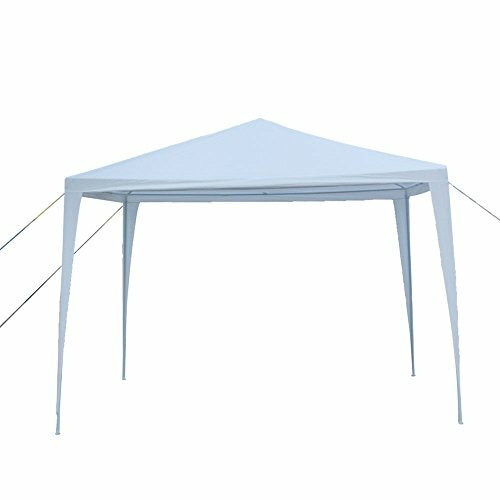 You can also buy some tarps and put on sides to enclose on it to extend the canopy tent service life. Please keep the delivery box, so that you can use the big plastic box to store it when not in use, saving much space.